Aidonia has been named as Epican Jamaica’s groundbreaking new ambassador. 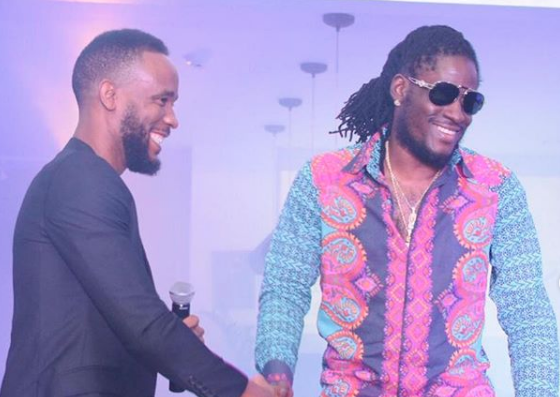 The Dancehall entertainer signed a historic deal with the Jamaican medical cannabis brand last week Tuesday during a ceremony at Epican Lounge, Market Place in St Andrew. Epican Jamaica looks to expand their ties with the local entertainment industry and the 4th Generation deejay was a perfect fit for their brand. “It’s a big move for my personal brand. Epican is historic and doing amazing things for Jamaica and cannabis culture. I think I am doing big things for the music, so it’s a natural fusion,” Aidonia said. Aidonia’s partnership with Epican Jamaica is initially for one year and could be extended, “As it stands, the partnership is for a year, but we’ll definitely see where it goes. It feels natural and may last a lot longer. I’m happy that they even considered me at that level,” the deejay added.